Carnatic music is the classical Indian music of the southern states such as Kerala, Karnataka, Tamilnadu, and Andhra Pradesh. The elements of Carnatic music include raga, tala, shruti and swara. The shruti is the base for learning Carnatic music. There are seven swara which are “sa,re,ga,ma,pa,da,ne”. Arranging the swaras in certain sequences creates what is known as the raga. The tala is the beat or rhythm and forms eight beats per cycle. 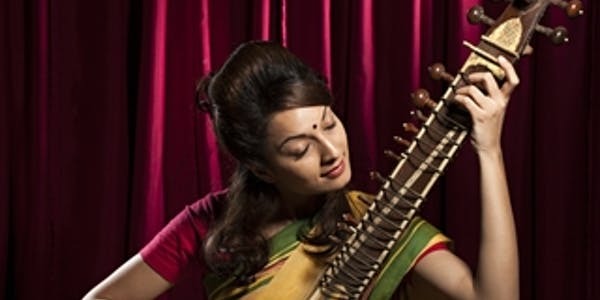 Hindustani music, on the other hand, has borrowed from some of the middle eastern cultures, especially Persian and Arabic. 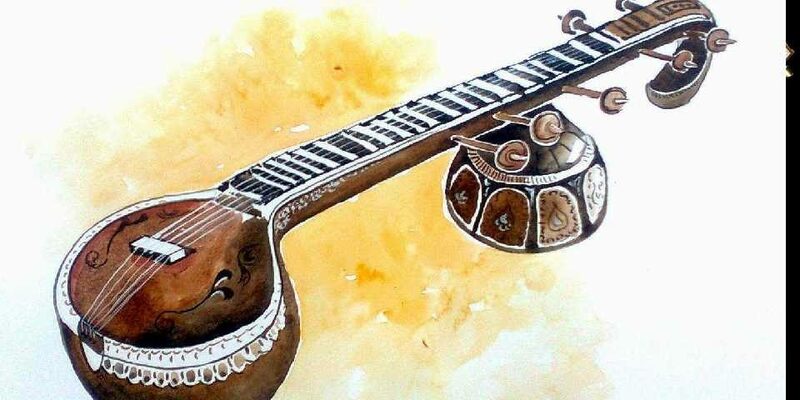 Some forms of Hindustani music include Ghazal, Khayal, Tarana, Dhrupad, Tappa and Thumri. 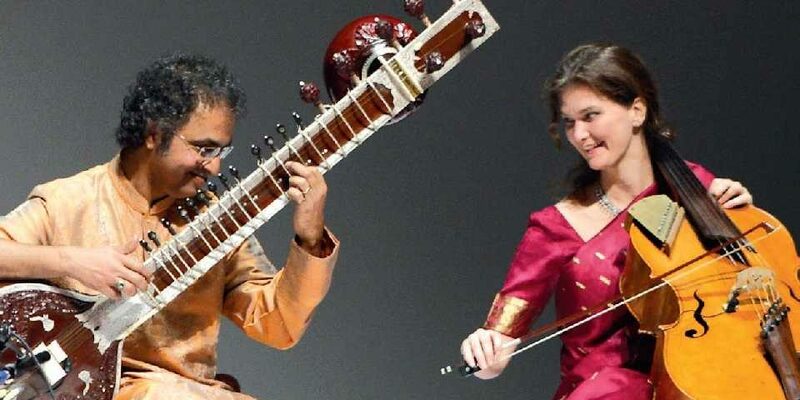 However, the raga and tala concepts are common for both Hindustani and Carnatic.